All of these things can have an impact on the organization’s culture and employees’ levels of engagement and satisfaction. The more connected employees feel they are to their co-workers and managers, the more likely they will feel connected to their organization, as well. 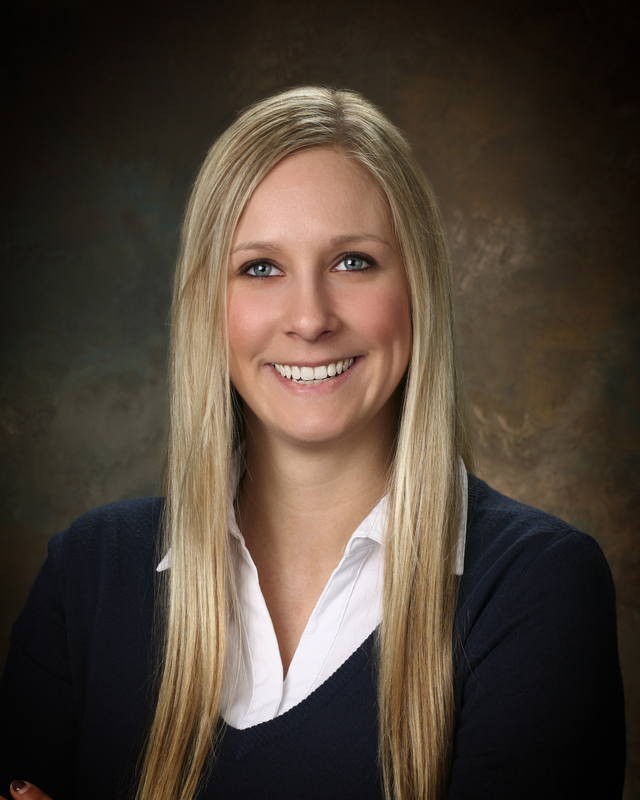 We know that having engaged employees is associated with a number of positive organizational outcomes. For example, the more engaged employees are the less likely they are to turnover. Therefore, it is possible that those who are more engaged in social networking at work may also be less likely to leave the organization. This is a positive outcome, especially when those highly valuable employees and leaders stick around. At Select International, we recently conducted a validation study where one of the criteria of interest was the use of an internal social networking system at a large national retail organization. 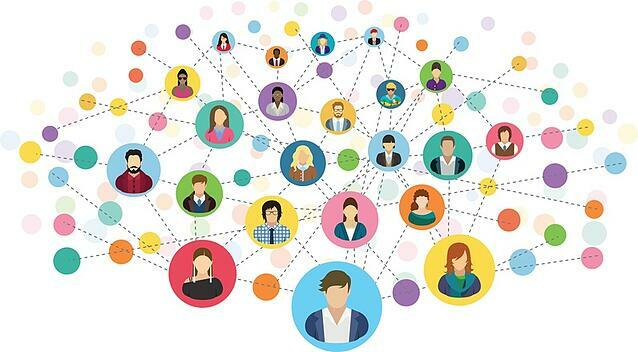 This system is similar to a Yammer or Facebook platform in that you can post content, reply to posts made by others, join groups, follow others, and be followed by others. It was expected that strong relationships between the assessment and these social networking variables would not be found. The reason being that the purpose of the assessment is not to predict how active someone is in social networking, but rather to predict actual job performance. Therefore, we were surprised by the results that were revealed. It turns out that, for this sample, which consisted primarily of high-level leadership positions, the assessment was related to a number of the criteria mentioned above. 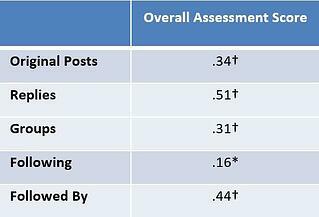 Higher scores on the assessment are associated with more posts and replies, being a member of more groups, following more people, and being followed by more people than low scores on the assessment. Interestingly, the relationship between assessment score and being followed by others is stronger than the relationship between the assessment score and following others. This means that while high-scoring individuals are more likely to be following others than their low-scoring counterparts, they are even more likely to be followed by other people than those who score low on the test. 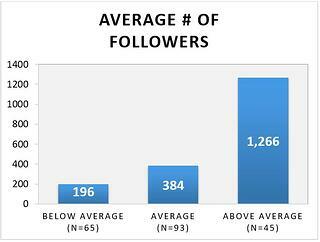 High-scoring individuals (those in the above average group) have 6 times as many followers as the low-scoring individuals (below average group). We also know that high-scoring individuals are highly valued by the organization which is reflected in the strong relationship we observed between the overall assessment score and number of promotions (r = .40, p<.001). That is, high-scoring candidates are being promoted at a higher rate than low-scoring candidates. These results indicate that others seem to be aware of how influential someone is within the organization because they are much more likely to be following the high scorers, despite there being fewer high-scoring individuals to begin with. The takeaway here is that while assessments are designed to predict job performance, they can also be beneficial to determine who will be most likely to engage in activities that foster communication and collaboration in the workplace. These things, as previously mentioned, have even more impactful results down the road. If you want to hire leaders that interact and engage with their subordinates and other employees, you can use an assessment to measure the traits that are most related to these behaviors. Just ask us how!